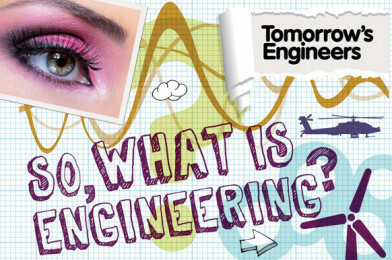 An opportunity to influence Tomorrow’s Engineers and win a prize! If you work in a school and you’ve ordered any of Tomorrow’s Engineers careers resources in the past year, they would love to hear your thoughts. You could be in with a chance to win one of two £100 Amazon gift cards by completing their 6-minute survey. Your answers will directly inform the development of the resources. The prize will be drawn on Monday 10th July.